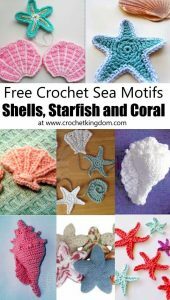 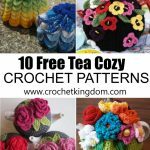 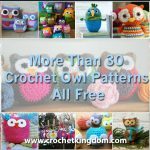 The best all free crochet patterns for purses and clutches. 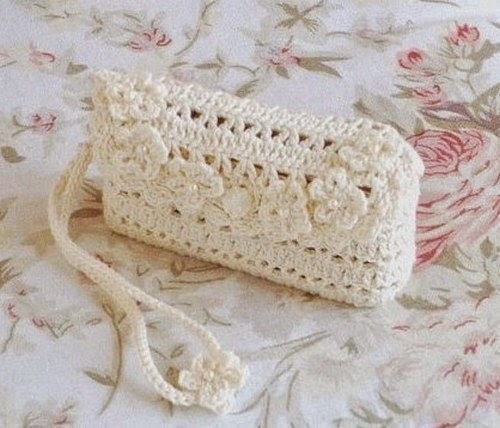 Make a pretty clutch to go with your evening wear look, or a cute little purse to fit in your handbag. 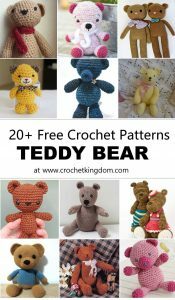 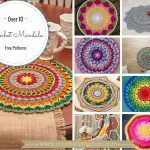 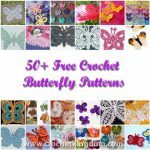 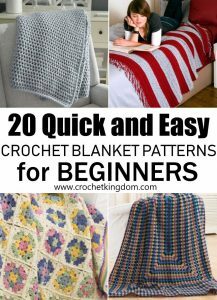 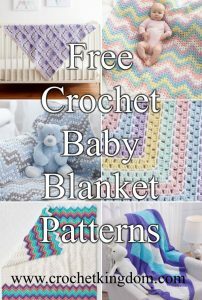 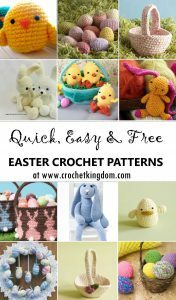 Here you will find the most extensive range of the best free patterns with diagrams. 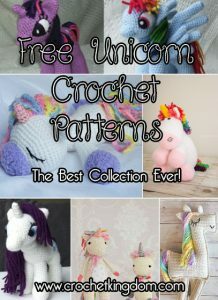 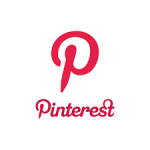 We are constantly adding new patterns so be sure to check back! 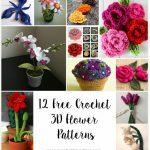 Gorgeous little crochet purse pattern.